NIU will confer an honorary doctorate degree to Marcia Grant, an exceptional professor who has mentored over 200 nurse scientists and has received over $35 million in external grant funding. “Dr. Grant’s sphere of influence continues to ripple through the School of Nursing at Northern Illinois University,” said Laura Beamer, assistant professor of nursing at NIU. Beamer nominated Grant for the honor. Beamer, who chairs the NIU School of Nursing Research committee and mentors two NIU nursing professors, said she credits Grant for teaching her important research techniques. “Dr. Grant is a nursing luminary across the globe and within NIU,” Beamer added. Grant’s accomplishments are many. She holds a Ph.D., RN, and F.A.A.N. 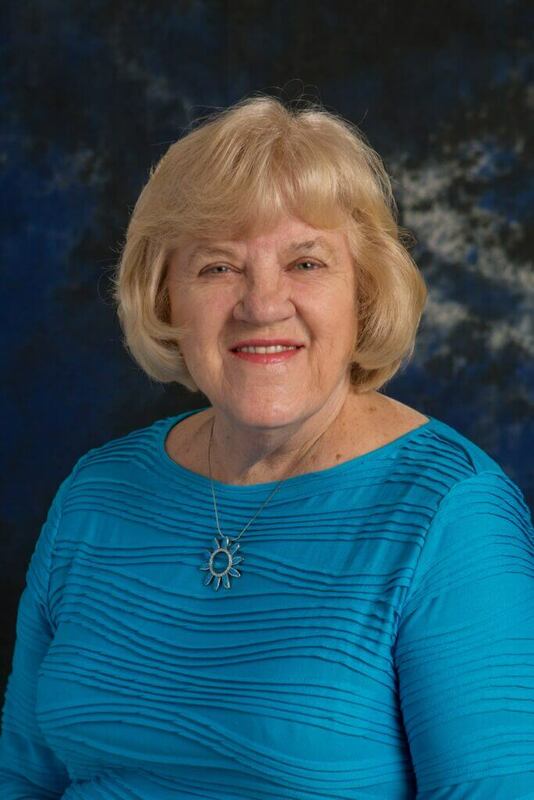 For 31 years she was the director of her division at City of Hope Medical Center. She served as co-director of the Cancer Control and Population Sciences Program from 2005-2011. Grant was elected Fellow of the American Academy of Nursing in 1991. Her contributions to nursing research – focused on evidence-based best practice and improving quality of life for cancer patients and survivors – are widely disseminated in over 330 publications. Stromborg worked with Grant in the early 1980s when they both served on the initial Oncology Nursing Society Research Committee, developing a research agenda that served as a model for other nursing organizations. “I credit her mentorship and sharing of research expertise with helping increase my research productivity, ability to involve graduate students in funded projects, and increasing successful grants that benefited the School of Nursing,” Stromborg said. Stromborg and Grant continued their partnership, writing grants, conducting research, providing professional education, publishing, and earning awards. Grant has also mentored Beamer in designing, executing, and analyzing the results of a national survey study exploring cancer program adoption of a new guideline to screen colorectal tumors for genetic mutations. The results were published in the Journal of Clinical Oncology, and the article was cited over 100 times. She was and continues to receive many professional awards and recognitions. She has been elected a Fellow of the American Academy of Nursing (FAAN) – nursing’s most accomplished leaders in education, management, practice and research. She was inducted into the American Academy of Nursing in 1990. Additionally, she is recognized for her scholarship, leadership, and service in oncology care. She received the Trish Green Quality of Life Award from the American Cancer Society; the distinguished Career Achievement Award from the Hospice and Palliative Nurses Association; and, the Oncology Nursing Society Commendation for Outstanding Achievement for Oncology Nursing.